For the second time in several weeks, an earthquake rocked Driouch province near Al Hoceima in northern Morocco. 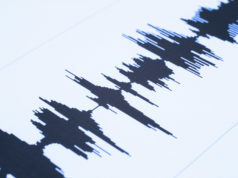 The National Institute of Geophysics (ING) announced Thursday that an earthquake measuring 4.2 on the Richter scale hit Driouch province in northern Morocco. 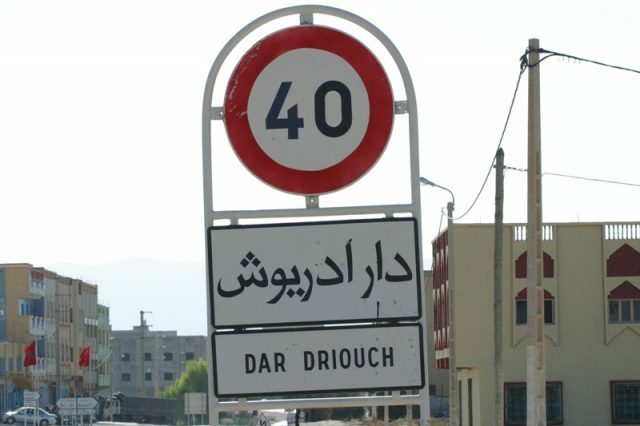 The earthquake’s epicenter was in Tazaghine town in Driouch. It occured at 11:56 a.m., according to ING. The latest quake to hit region came just a few weeks ago, reaching a magnitude of 3.5. The region is especially earthquake-prone, according to a study by Moroccan researchers. The study indicated that “a significant percentage of the buildings of Al Hoceima have a high seismic vulnerability,” putting the city at risk should it experience another major earthquake. One of the deadliest earthquakes to hit Morocco occurred in 2004, near Ait Kamra in the Al Hoceima province. The quake leveled nearly 2,600 houses and killed approximately 630 people.